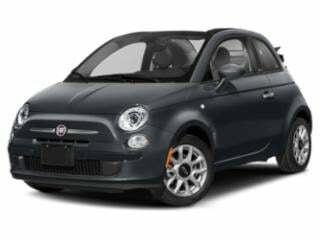 Fiat Prices & Values: One of the world’s largest carmakers, Fiat S.p.A. is an Italian automobile manufacturer that now owns (invests, actively develops and markets new models) Chrysler vehicles worldwide. The company currently also owns majority stock in both Ferrari and Maserati. 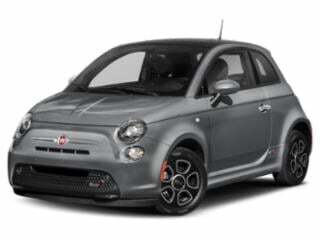 Fiat USA's European-styled Fiat automobiles -- available for United States car buyers -- are solely focused on the Fiat 500: the 500 Lounge, low-priced Fiat Abarth & Pop, and the Fiat 500 Sport Turbo (specs and prices). 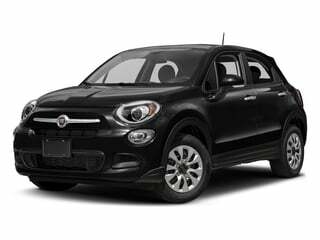 Find FIAT prices below or browse FIAT deals. 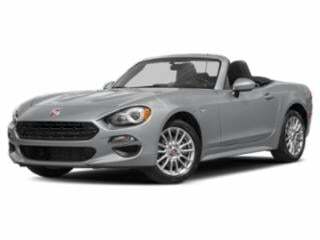 Fiat’s 124 Spider is modern and stylish roadster that offers a replete array of interior luxury and tech amenities. Fiat’s unique design brings a whole new take on near-luxury compact cars. 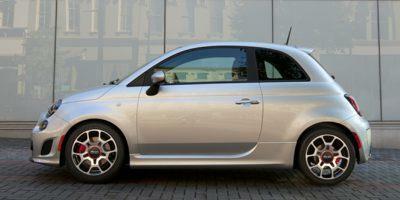 The Fiat 500c packs a whole lot punch into a compact car. 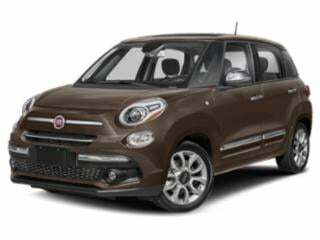 Compact, sporty, modern and chic aptly describe the turbocharged Fiat 500L.